Having a sore throat is something very irritating. It can be the initial sign of cold, the side effect of strained vocal cords or a throat infection! No matter what the cause is, your main aim is to get relief from a sore throat, that too quickly, isn’t it? Here are some home remedies to treat a sore throat fast. Studies reveal that gargling with warm salt water several times a day can help in reducing the swelling of the throat and loosen the mucus. It helps in flushing out the irritants or bacteria. It is usually recommended by doctors to dissolve half a teaspoon of salt in a cup of warm water. Remember that you must spit out the water after you gargle and not swallow it. Sucking on halls and vicks or any other lozenges helps in stimulating the production of saliva and keeps your throat moist. Choose lozenges that have a cooling or numbing ingredient such as eucalyptus or menthol. You should stay well hydrated, especially when your throat is irritated or inflamed. Keep drinking water to ensure that your urine is either light yellow or clear. This helps in keeping the mucous membranes moist and fight bacteria or allergens. This way your body will be able to fight back against the ailment better. What you drink is totally up to you. Water is the best but you can always go in for a diluted fruit juice or chicken broth. If you are bored of drinking plain water, a warm cup of herbal tea can provide a soothing relief. 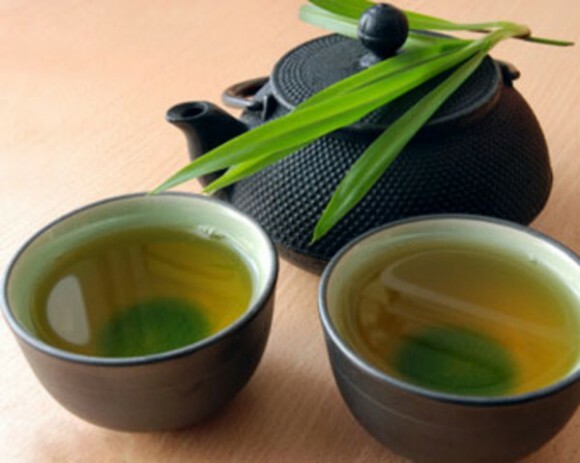 Even non-herbal teas with black, green or white leaves have antioxidants and help strengthen immunity. You can add a spoon of honey for that extra boost. This is an age-old home remedy for treating colds. 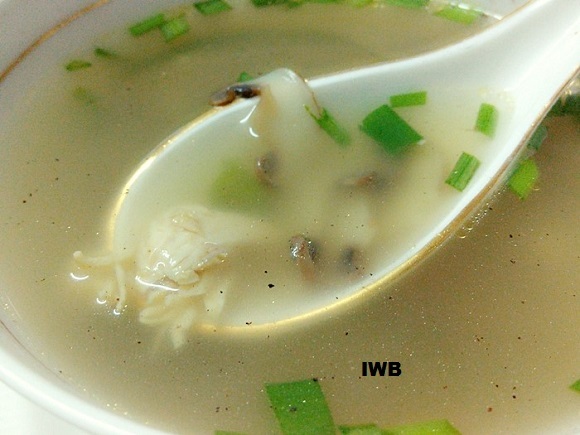 Chicken soup can also sore the throat as it has sodium in the broth with anti-inflammatory properties. By the way, anything warm is welcome when you have a sore throat. The benefit of sipping on a soup is that it isn’t painful to swallow it and you get some sort of liquid nourishment too. Getting enough rest is the world’s best solution to battle the infection that made you end up with a sore throat. Make sure that you are well rested if you want to get well sooner. With a sore throat, it is difficult to sit in a room with dry air. It will only make matters worse. You can always go in for a humidifier which is a handy machine that fills the air with moisture. This makes breathing easier. It will calm your symptoms too. A spoonful of honey can do wonders to a sore throat. 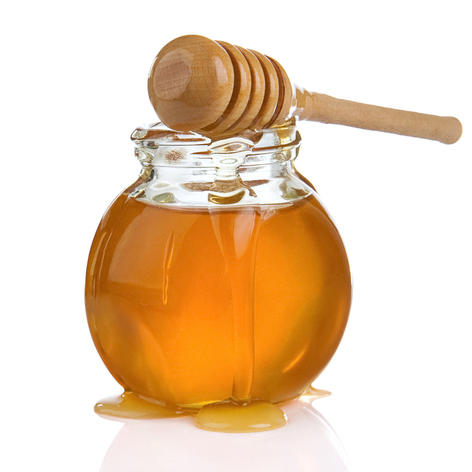 The thick and syrup like texture of honey coats and soothes the throat. Not only that, honey has antimicrobial properties that help you heal yourself faster.